Cire Trudon candles have an air of history about them from first glance: there’s something in their design and distinctive scents that emanate years of expertise. Jane Pople found out more about the world’s oldest and most prestigious French wax manufacturer. Formed in the seventeenth century, Cire Trudon was founded by grocer and candler Claude Trudon and made its name by supplying the court of Louis XIV, as well as many large and prominent churches in Paris and the region. The company’s success has always been attributed to the extremely high quality of wax used, which continues to the present day. Today Cire Trudon is known as the French specialist in manufacturing perfumed candles, and it enlists the very best ‘noses’ to create perfumes for stories it wishes to tell. Each candle is still made by hand in Normandy, continuing the luxury manufacturing process. Cire Trudon has created many scents and each and every one is created around historical themes and famous patrons. Choosing raw materials, testing formula in the laboratory and mixing perfume with the wax are some of the steps that lead the way to a scented candle. Each of the perfumes are created as sophisticated compositions rather than single note fragrances, producing exquisite and distinctive smells. Cire Trudon uses the very highest concentration of fragrance possible within its wax, which ranges from 12% to 14.5%. 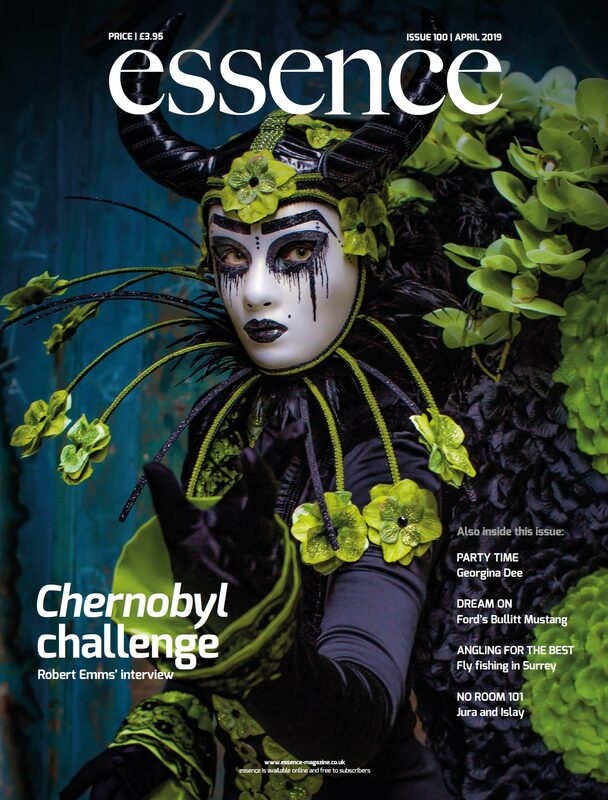 Extreme care and years of know-how are demonstrated within each candle. From choosing the raw materials and testing the formula in the laboratory, to mixing the perfume with unique wax, all scent creation processes are completed by experts. At the bottom of each meticulously crafted glass the wicks are set, ensuring they stay perfectly centred. All the glasses are then aligned on wooden counters before pouring. Straight after the molten wax is mixed with the perfume it is carefully poured, still by hand, into the aligned glasses. Once the wax is poured, the wicks are softened due to the effect of the heat, and they slightly bend inside the glass. As the wax cools and starts to solidify, the wicks are carefully straightened by hand to ensure they stay perfectly centred. The candles are then surfaced as the next step in the process, which means the top is carefully slightly melted to make sure the surface is perfectly smooth. The Cire Trudon craftsmen then cut the wicks to a specific height to ensure an optimal first burning. The final step in this meticulous process is that, once cooled, every candle is inspected, wiped and packaged by hand. Every wick found within a Cire Trudon candle is made of cotton and they are carefully chosen, depending on the burning characteristics of each candle. The prestigious and historic wax used in each scented candle is the culmination of intense research and years of expertise. It is this special wax that offers the exceptional olfactory and burning qualities of Cire Trudon scented candles. As long as the candles are properly cared for, no smoke will leave a Trudon candle and no wax will be left on the sides of the glass. Inspired by the shape of Champagne buckets, each glass is unique and carefully handcrafted in Tuscany. 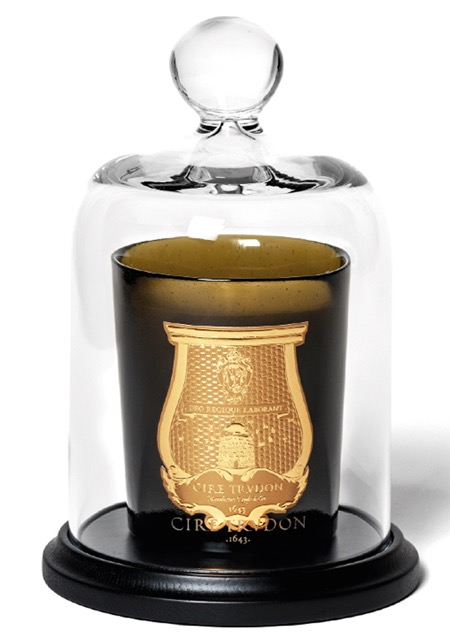 The iconic Cire Trudon emblem can be found across every candle and was originally inspired by a bas relief found at the old Royal Wax Manufacture which used to belong to the Trudon family. Situated in Antony, near Paris, it now belongs to the church, and hosts the nuns of the Saint-Joseph de Cluny congregation. Bring centuries of perfume expertise home with the Cire Trudon range of scents available now at Amara.